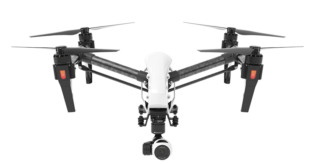 DRONE VIDEO HIRE are leaders in UAV Services. We live up to that reputation by employing the most state of the art drones, cameras and technology. From aerial photography and video to surveying and mapping. We’ve got you covered. Using the latest drones and camera technology we offer a combination of stunning 4k aerial filming and breathtaking aerial photography for a variety of different projects, DVH offer a unique service that is bespoke to your specification regardless of application. 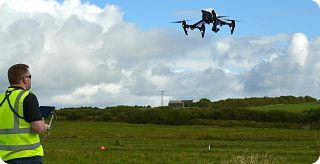 Drone aerial photography has opened up a host of new applications, from mapping, site progress & development to property & business marketing, we’ve got it covered. At Drone Video Hire we are proud to be Irish. Centrally located at the meeting point of East Clare, North Tipperary and Limerick. We focus the majority of our efforts in and around Munster. However have happily worked on jobs nationwide. Providing leading edge drone aerial video/photography and mapping. Exceptional service along side a quality product.  DVH has been granted permission for aerial work from the IAA and has public liability insurance. Location: Ballina, Killaloe. Co. Tipperary.